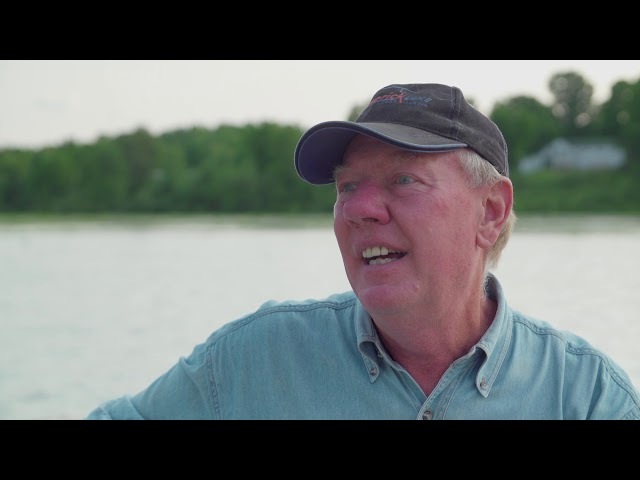 For 20 years, the Eastern Ontario Trails Alliance has been holding the torch for what killer ATV destination should be. It's time for you to take a trip here. With Park to Park jumping on Eastern Ontario Trails Alliance's OnePass, ATV riders can access more of Ontario, for one low price. For the last 13 years, the Lodge has catered to ATVers jumping on one of the largest multi-use trail systems in Ontario. There's something for everyone in this ATV-friendly area. Gorgeous scenery, hearty meals, and resorts that welcome even the dustiest of travellers. 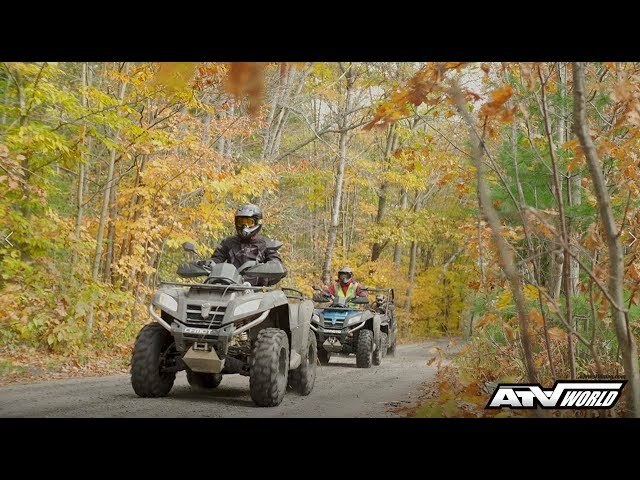 With thousands of kilometres to challenge and inspire every kind of ATVer, we want you to ride Ontario's ATV trails. Check out our complete list of trails here, or find an event and make new friends. Better yet, join a club and get out on the trails while helping your community! Check out the thousands of kilometres of trails in Ontario that will to challenge and inspire you. Experience rough, adrenaline-pumping backcountry ATV rides or comfortable, sightseeing tours, perfect for beginners.